Marinated and stir-fried beef sirloin or tenderloin and topped with fried garlic. A simple yet flavorful dish. 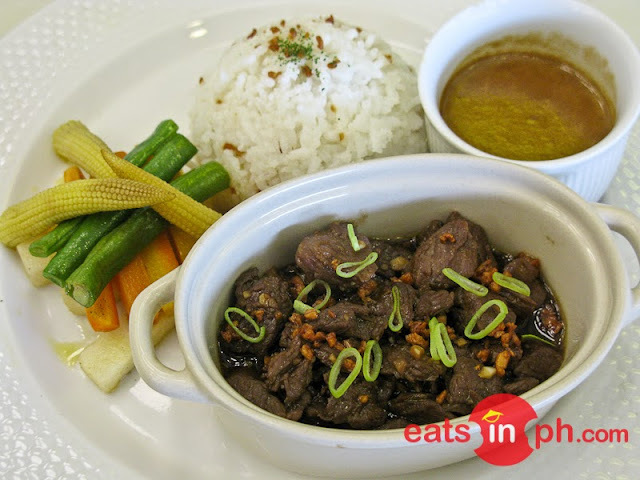 A must-try at SAB Bistro in Angeles City, Pampanga!